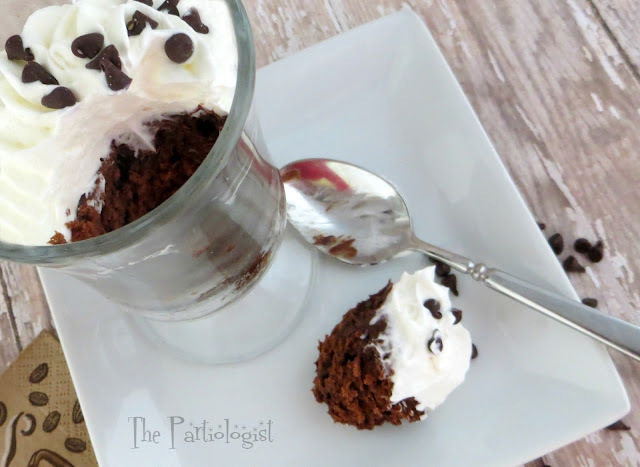 The Partiologist: Brownie in a Mug! What better way to warm up after a day on the slopes then with a mug of Hot Chocolate? How about a Brownie in a Mug? This is truly the only Mug of Hot Chocolate I would order. I like to eat my chocolate, not drink it. Après Ski Brownie in a Mug! AND.......it's made in the Microwave!! 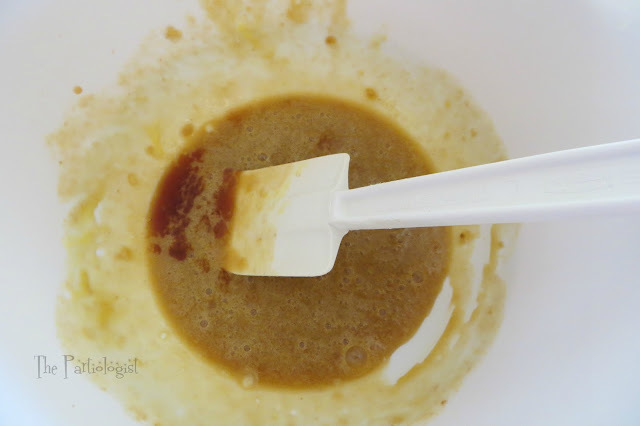 Add 2 tablespoons butter and 1/4 cup light brown sugar to microwave safe bowl. On medium power, heat until butter has melted. Add one large egg and 1/4 teaspoon vanilla extract. 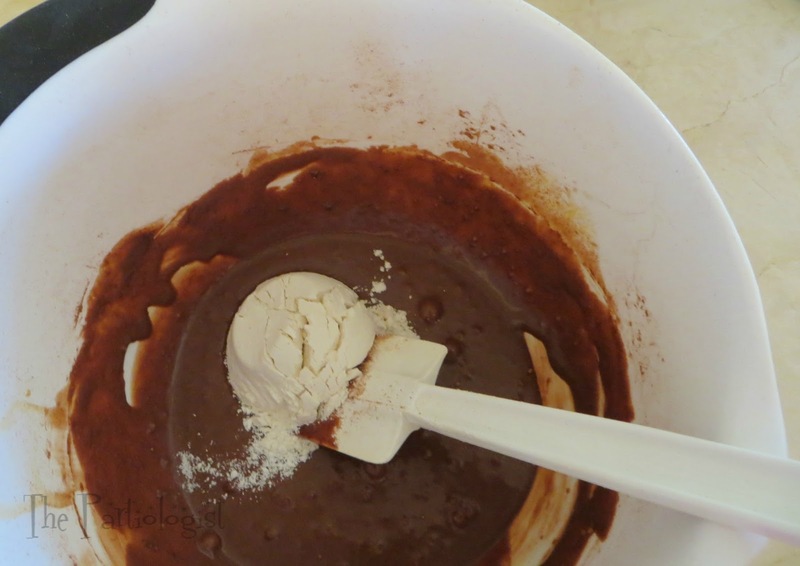 Add 2 tablespoons cocoa powder. Add a pinch of baking powder and a pinch of salt and 1/4 cup all purpose flour. 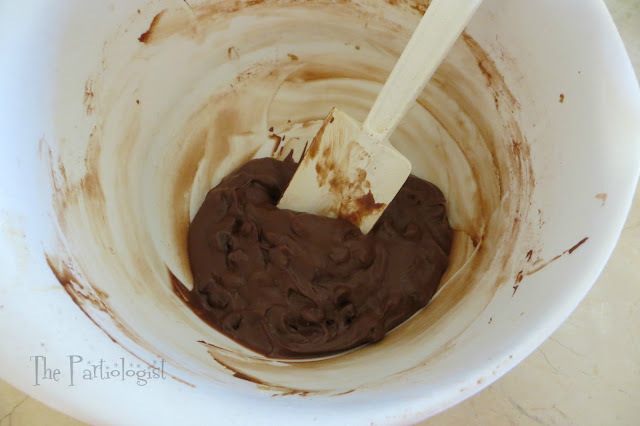 Add 3 tablespoons chocolate chips. Divide recipe between two 6 oz. mugs. Cook in microwave on 50% power for 1 to 2 minutes. Cooking time may vary depending on microwaves wattage. Try not to eat the brownie before it cools. 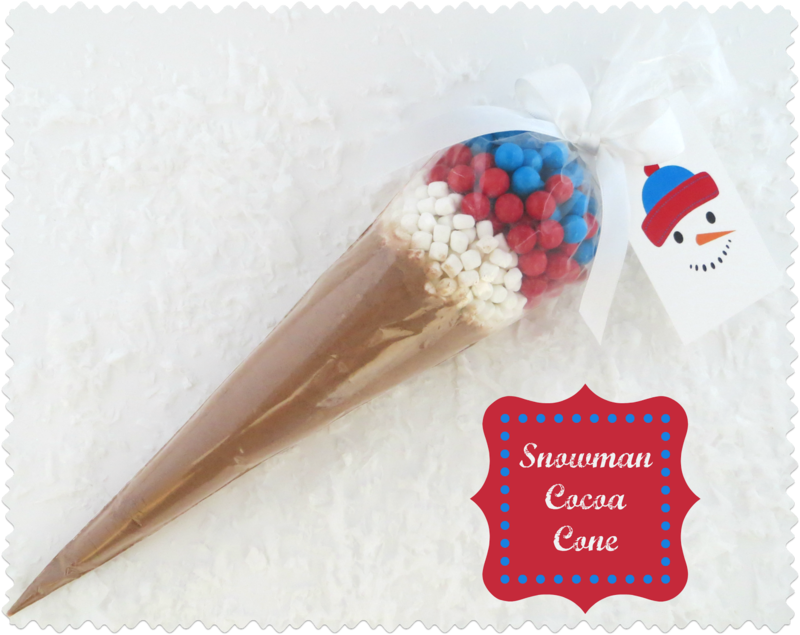 Top with ice cream, whipped topping, chocolate sauce, anything your little heart desires! 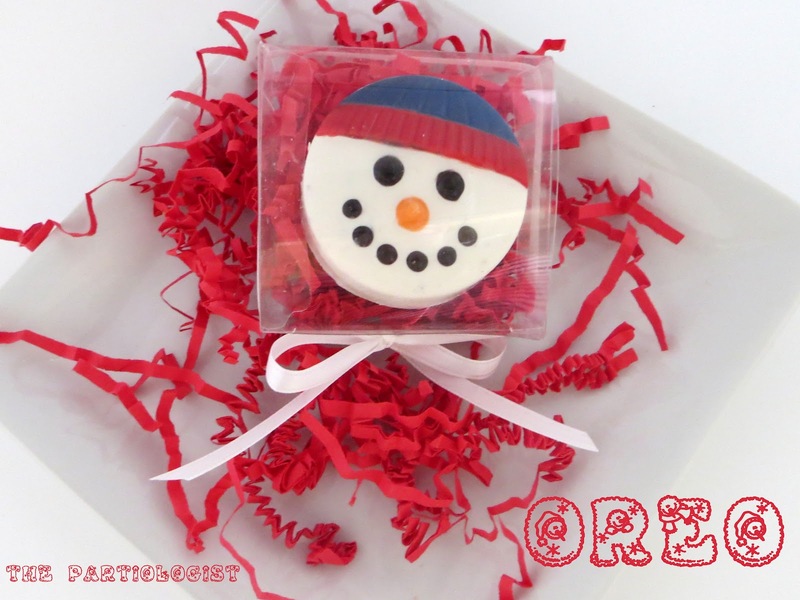 Time to call in the Peeps! The Sledding Snowman Party Peeps that is! One bite leads to another! 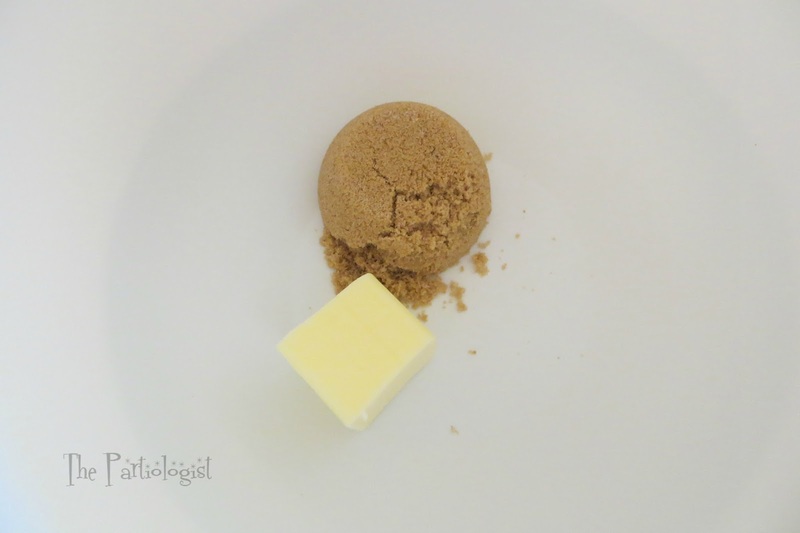 Add butter and brown sugar to microwave safe bowl. Heat on half power until butter is melted. Stir to combine. Add next seven ingredients, stirring after each addition. Spray two 6 oz. 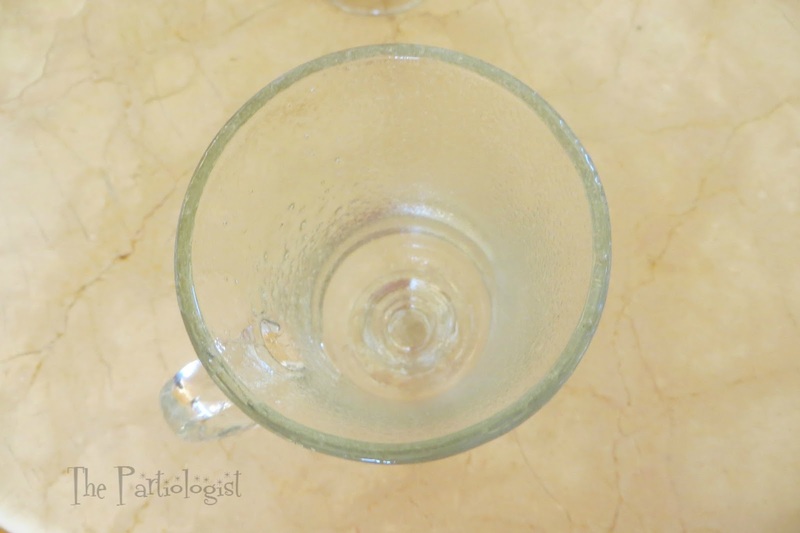 microwave safe mugs with Bakers Joy. 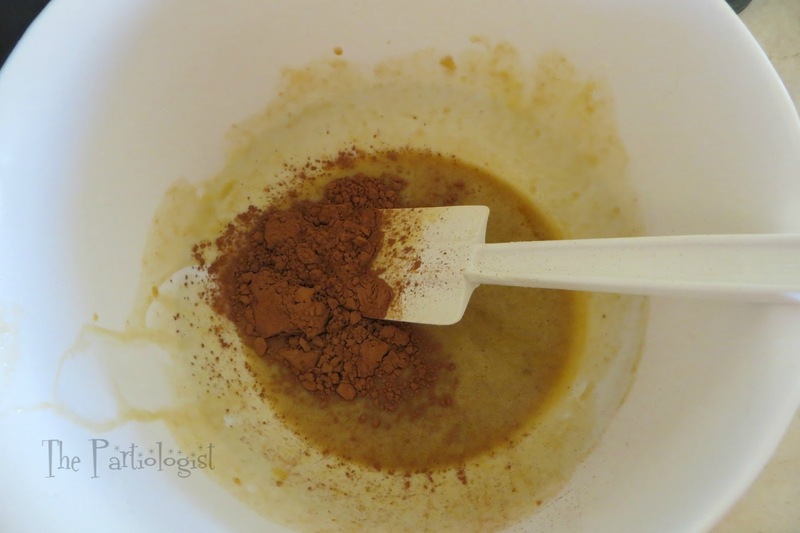 Divide batter between the two mugs. Cook on half power 1 to 2 minutes. Do not overcook! 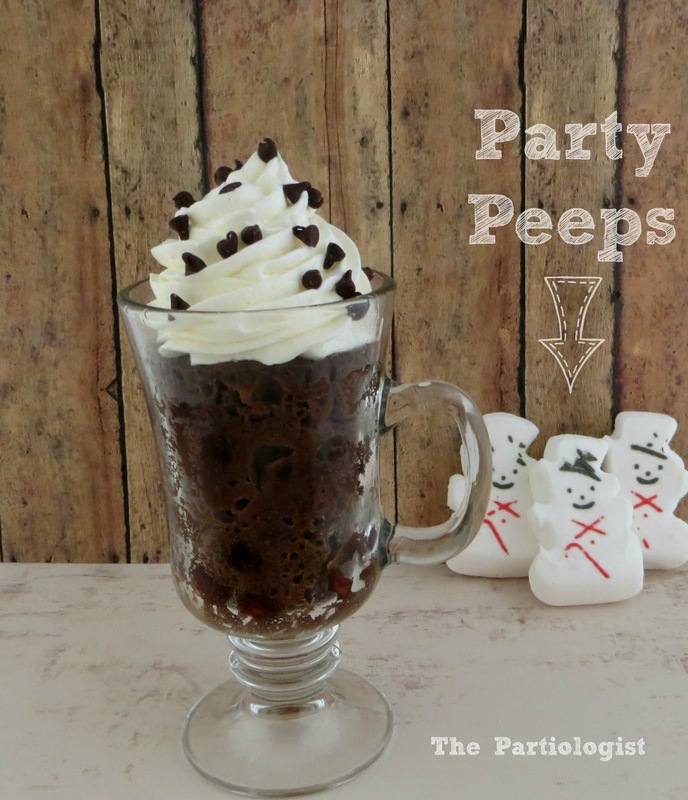 Let cool and top with whipped cream, ice cream, chocolate syrup, etc. 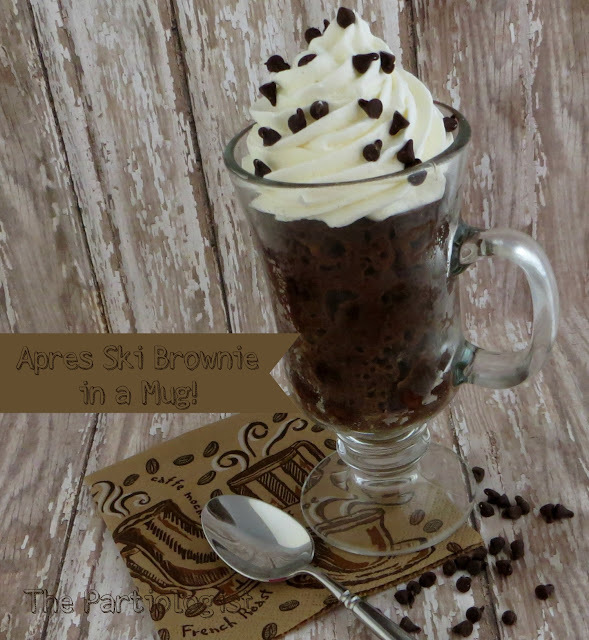 Yum - I love mug desserts! :) This looks delicious! 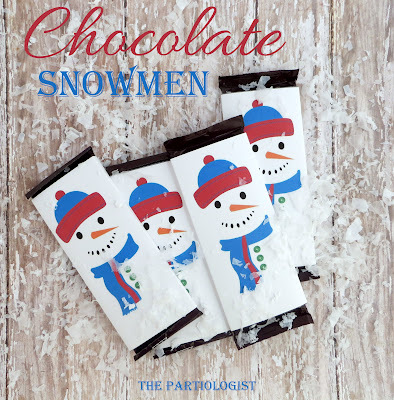 This may just become a favourite of my grand kids who currently ask for hot cocoa and marshmallows after a day playing in the snow. I have to agree, very dangerous being so easy! So simple and pretty ... I'd go skiing just to have one! YUM! This looks amazing and I like that it is serving sized! Gorgeous photos! Is there anything better than chocolate? YES! 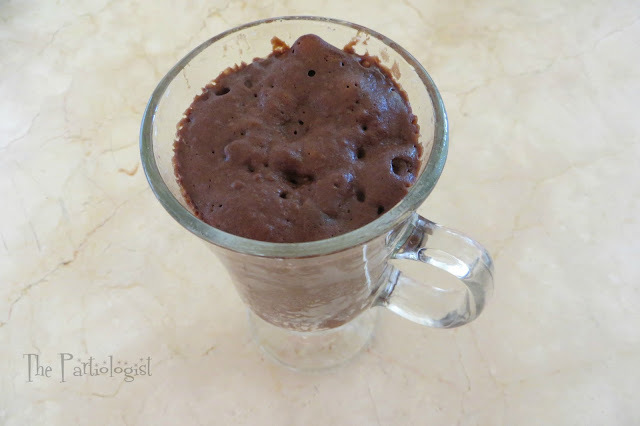 Chocolate brownies in a mug! YUMMY!!!! One mug was a little less than full...after I got into the batter while the other was in the microwave! It was that good! 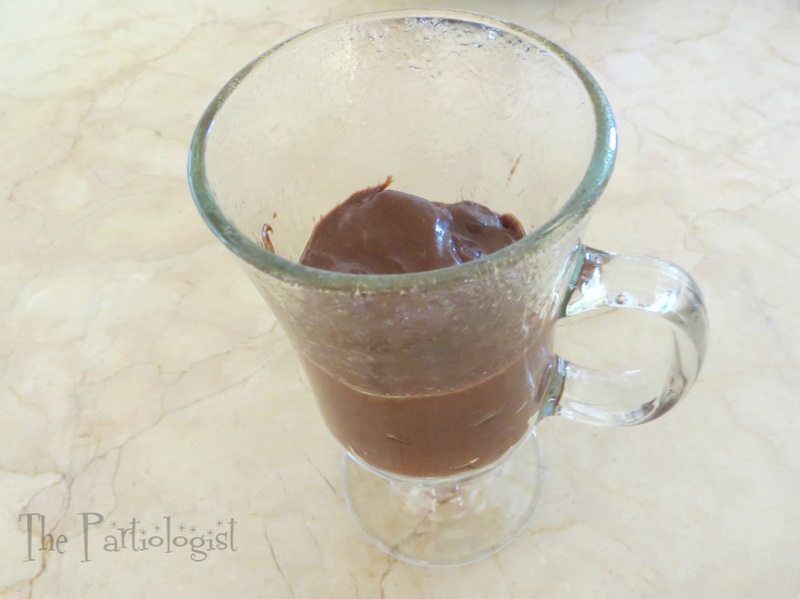 Can u use hot chocolate powder instead? I don't think hot chocolate powder would work in this recipe, sorry.